Did You Like The Circle? 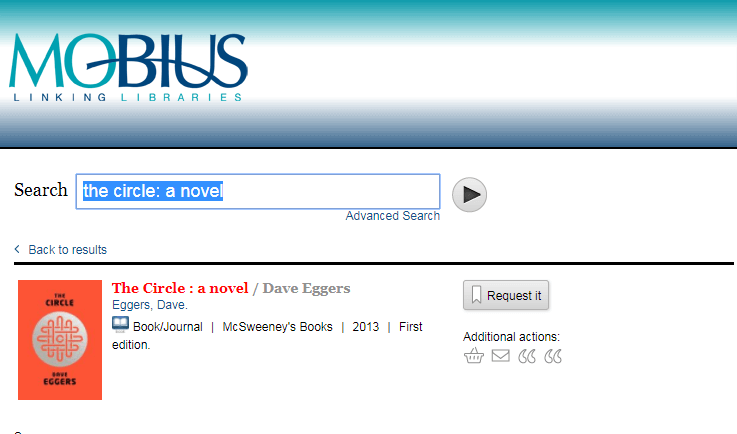 Click "Create one here" and follow the on-screen instructions. That's all there is to it, so let's get started! Commitment-phobia? Interested but not sure if this book is for you? 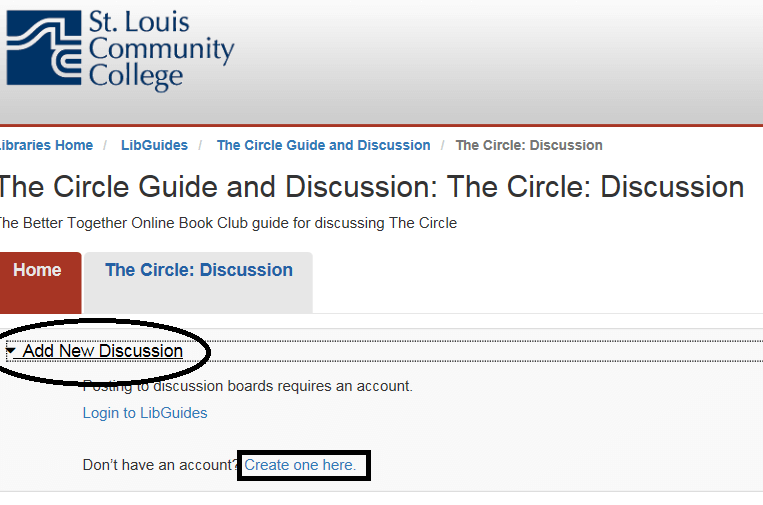 Whether you are waiting for your copy of the book, or if you just want to test it before you check it out, click on the photo or link about to read the first chapter of "The Circle." 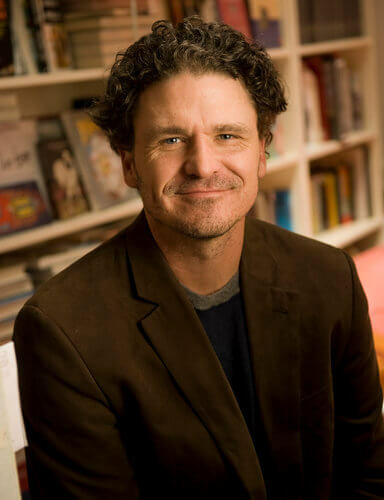 Dave Eggers was born on March 12th, 1970, in Boston, Massachusetts. His family moved to Lake Forest, Illinois when he was a child. Eggers attended the University of Illinois at Urbana-Champaign, until his parents' deaths in 1991 and 1992. 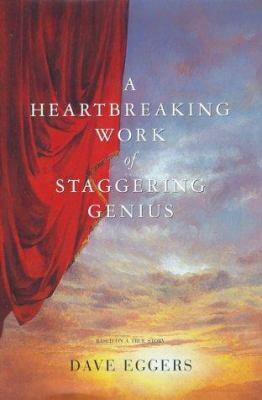 The loss left him responsible for his eight-year-old brother and later became the inspiration for his highly acclaimed memoir "A Heartbreaking Work of Staggering Genius". 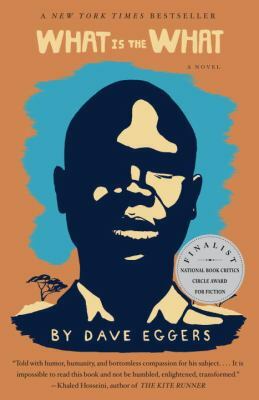 Published in 2000, the memoir was nominated for a nonfiction Pulitzer the following year. 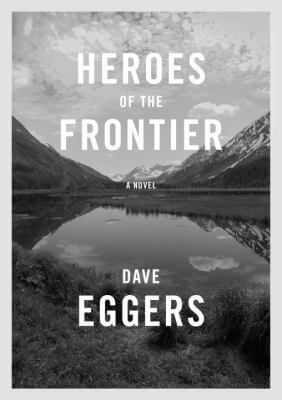 Eggers edits the popular "The Best American Nonrequired Reading" published annually. 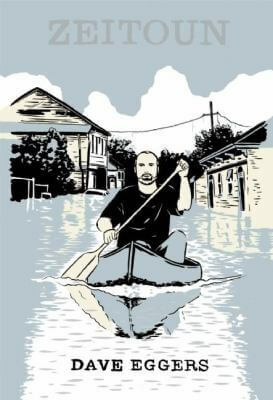 In 1998, he founded the independent publishing house, McSweeney's which publishes a variety of magazines and literary journals. 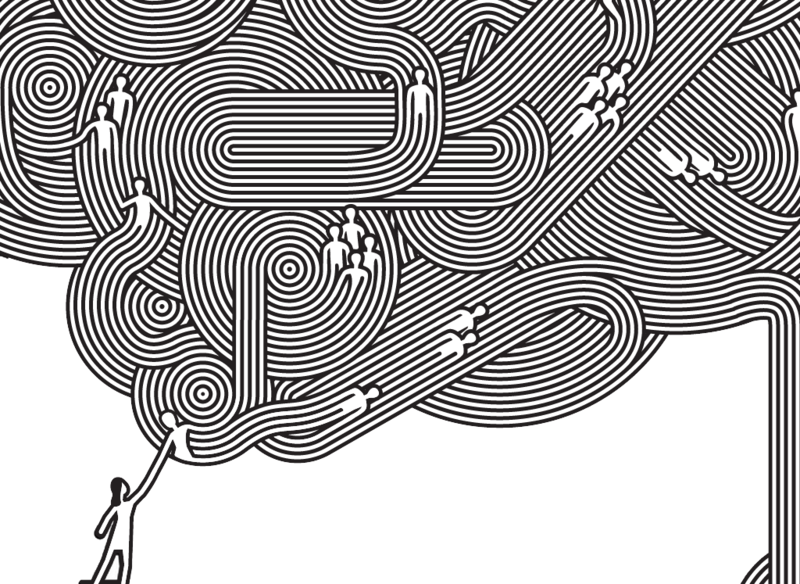 Eggers has also opened several nonprofit writing centers for high school students across the United States. 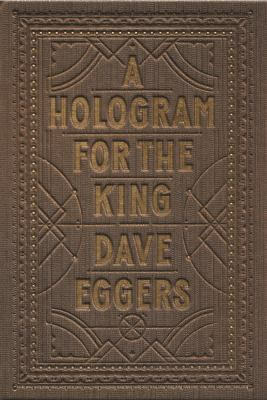 Eggers has written several novels and his title, A Hologram for the King, was a finalist for the 2012 National Book Award. 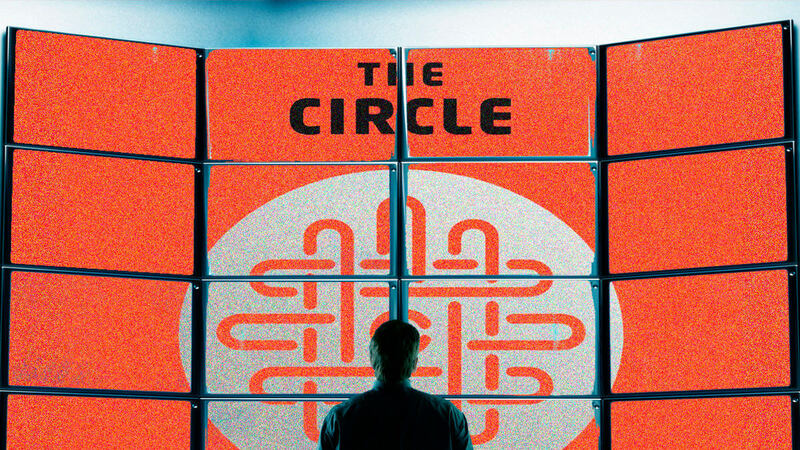 His most recent work of fiction, entitled The Circle, was published in 2013.